Daria Goetsch is the founder and Search Engine Marketing Consultant for Search Innovation, a Search Engine Promotion company serving small businesses. Besides running her own company, Daria is an associate of WebMama.com, an Internet web marketing strategies company. She has specialized in search engine optimization since 1998, including three years as the Search Engine Specialist for O'Reilly & Associates, a technical book publishing company. 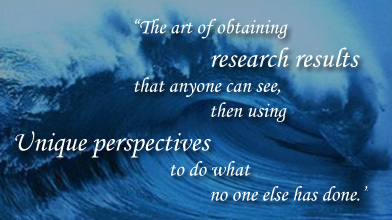 You can read more of her articles at the Search Innovation Articles page.